Glasgow is a city that I really strongly associate with food. I think that's because whenever I go to Glasgow it's to visit my blogging friends and if there's one thing that we love then it's food! Drinks are optional, dessert is optional but food is always a strong must. 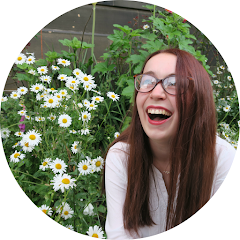 So a few weeks ago I went into town for a catch up and we ended up heading to Central Sushi. Our plans got altered a little bit so it ended up being only myself and Charlotte but we still had a lovely evening and it was nice to get some one on one chat time. Central Sushi is a little Japanese restaurant that's very close to Glasgow Central Station which is awesome for me as it's the station my train into Glasgow goes to! I'm not the biggest fan of sushi (I just really don't like seaweed) but I love Japanese food and their menu is really varied. I'd originally heard of Central Sushi via the citizenMag, which is a really good place to look out new places to eat in Glasgow, and was intrigued because as a group we've eaten at a fair few Japanese places! We ordered some side dishes to share and a main course each. Neither of us actually tried any sushi but from what we saw others eating it looked really well presented. 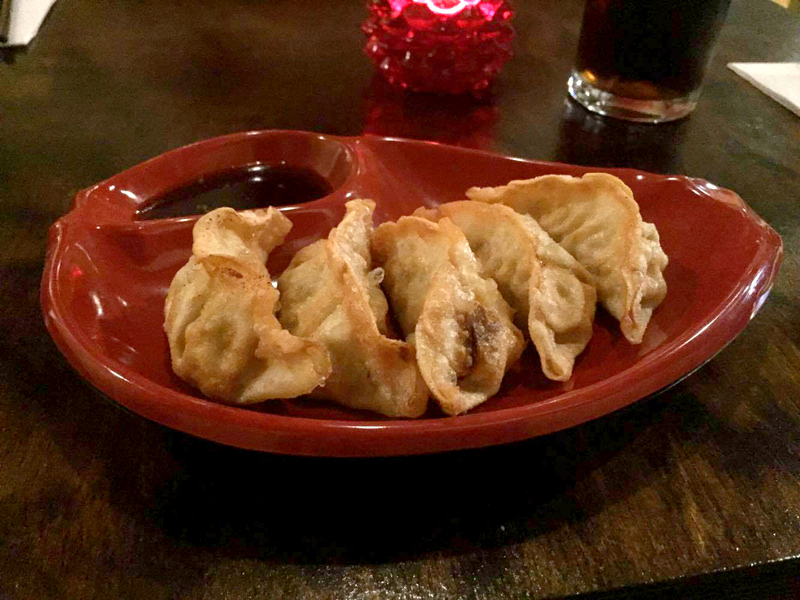 First up were the chicken gyoza. Gyoza are some of my favourite things to eat and we were both really pleased by these. They were really fresh, crispy and the filling was really flavourful. 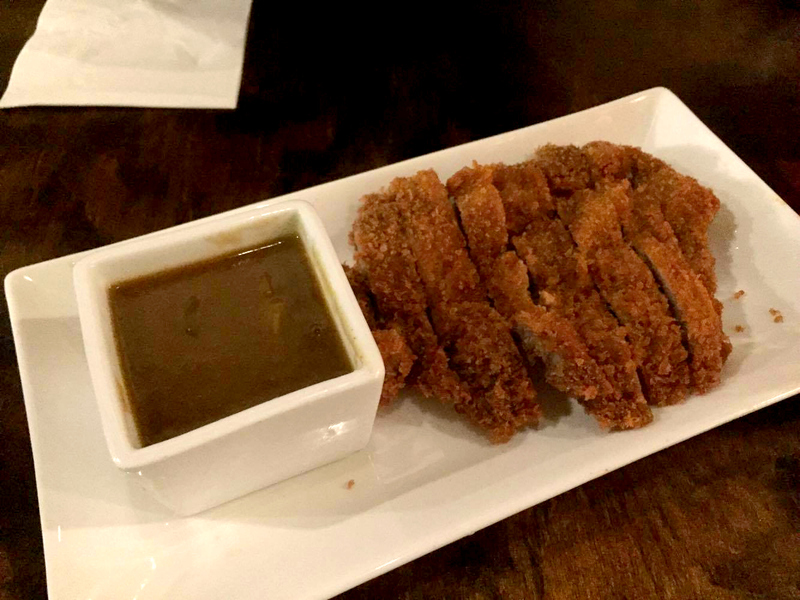 They came with a little side dish of soy sauce for dipping but I actually preferred dipping them into the katsu sauce that came alongside my main course. So tasty! Similar to Wagamama the dishes all came out at separate times. This was a little annoying as my main course came a lot earlier than Charlotte's. I felt a little rude eating without her but there was such a time gap that my meal would have started to go cold if I'd waited! I'm used to eating katsu curry with rice but this dish was the chicken katsu curry udon which came with thick udon noodles. The noodles were absolutely amazing. I've never had noodles so thick but they were delicious! I've definitely converted over to the katsu curry with noodles side! I like my food spicy and my lips were tingling after eating this! 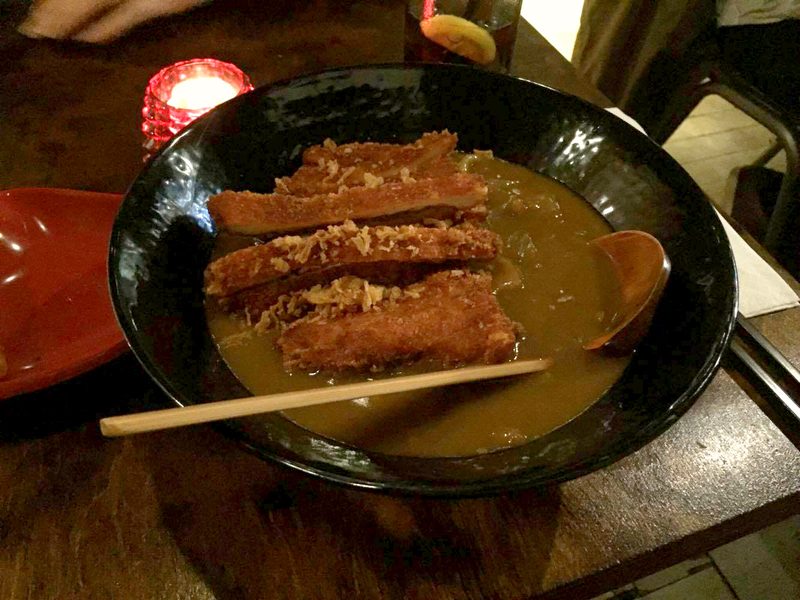 Our second side course that we had ordered to share was the pork tonkatsu which is essentially the breaded meat and sauce part of a katsu curry! This was also delicious. Really crispy but not overdone. I actually think the pork was nicer than the chicken in my main dish so I'd order that if I were to return! Don't really have much more to say about this as it's very similar to my main but it was really nice. I think this would be a good side dish especially if no one was actually eating katsu curry! 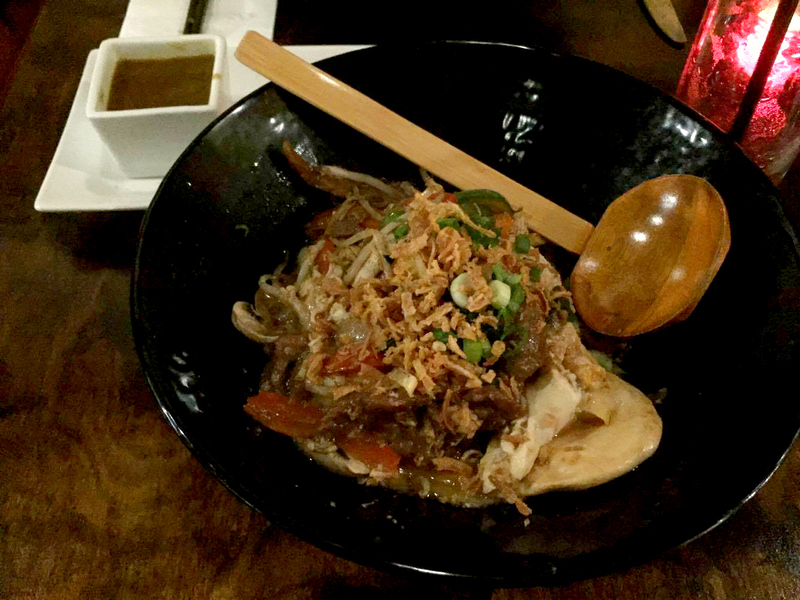 Charlotte opted for the beef tomago donburi which is a rice dish served with meat, an egg and vegetables. Charlotte really enjoyed this and we both agreed that our meals were packed with flavour and really high quality. The portion sizes were really generous as well although I have heard that in Japanese culture it's polite to leave food on your plate! The pricing was really fair as well considering the portion sizes and the city centre location. Our meal came to about £35 which I think is reasonable for two people eating a main course and sides. Overall, we were really impressed by the food. I'd say that this was the best Japanese food that I've ever eaten in Scotland. However, the service was a little bit of a let down. The service in general was just very slow, we'd been sitting for about 10 minutes before anyone came to take an order for drinks and the restaurant was not particularly busy. They also had a selection of mocktails on the menu that weren't actually available on the night we visited and no particular reason was given as to why. I do have to say though that we probably wouldn't have been as bothered by the speed of service had I not had a train home to catch. I'd definitely return to Central Sushi as the food was absolutely amazing but maybe when I have a little more time. What's Your Favourite Harry Potter Book?